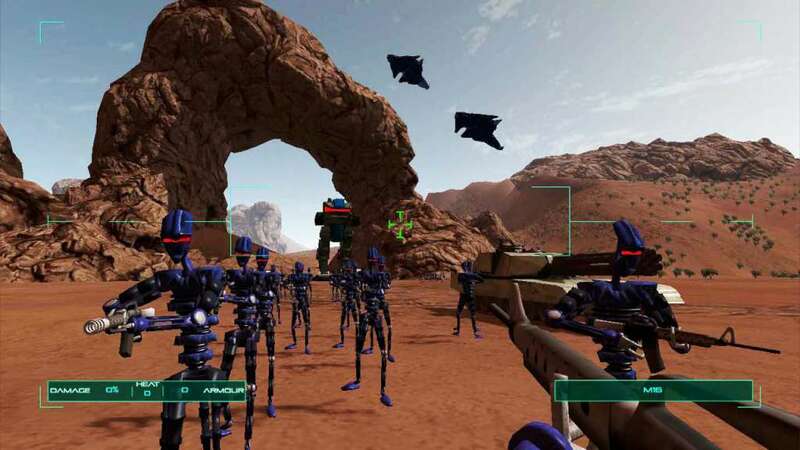 Executive Assault is an indie real-time strategy/first-person shooter where you can not only build your base and create armies, but also take control of your units and fight as one of them. 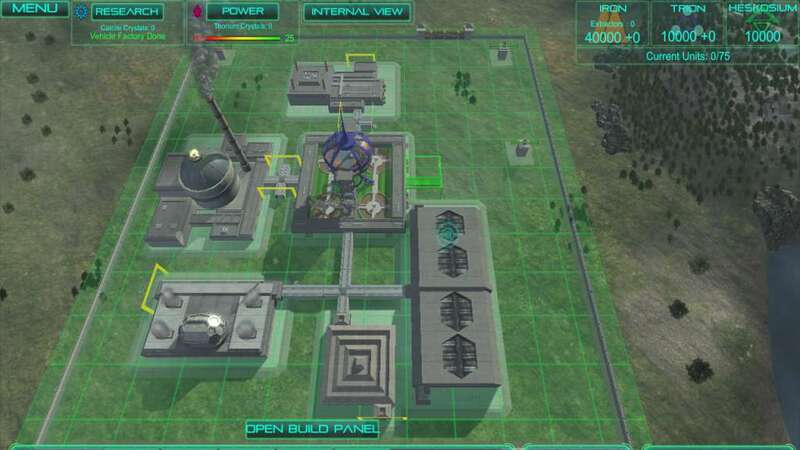 As the CEO put in charge of taking over the planet, it is your job to build large base complexes containing all the facilities you need, construct factories to produce robotic troops, research high technology to give you an edge over the competition and of course direct your army to annihilate the opposing company. 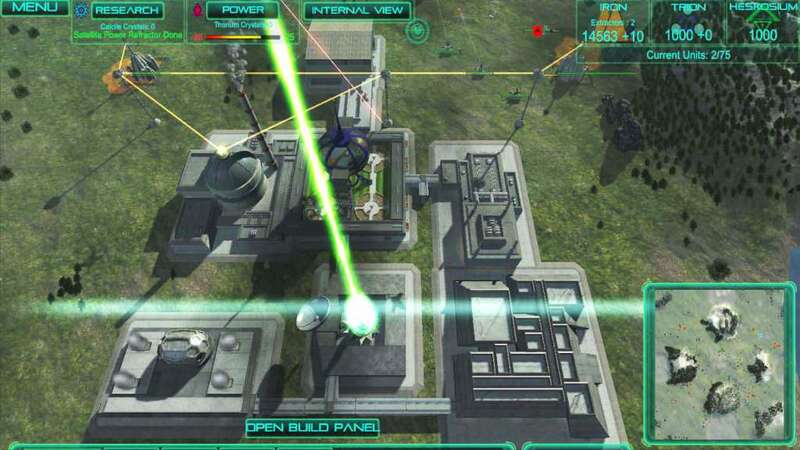 Each facility is designed to snap easily together to create a seamless complex, which can then be upgraded with defence turrets, doors, forcefields and many other exciting technologies to help defend you from attack. As well as building your base, you will also need to control your armies to attack, defend and conquer new ground using high tech weaponry and cunning strategies to defeat your opponent. From nimble robots who are the backbone to your army, to heavy tanks and walkers to crush all who oppose you. Along side your troops you will have access to long range artillery and missiles to take out unsuspecting units from afar. Scattered across the map are various resources to help you improve and build your operation, from Thorium crystals to help boost power, to random meteorite impacts to give you rare resources for constructing the most powerful of units. Have you ever played your favourite RTS game and wished you were down there with your troops? In Executive Assault you can be! Take control of any of your units from down on the ground as a robot or tank, or take to the skies and bomb from your fighter jets or huge shielded hover cruisers, it’s completely up to you! Unlike most RTS games with FPS elements, in Executive Assault you will be able to enter the buildings that have been constructed and fight from inside, adding a whole new dimension to the RTS genre. Be down there in your robot factory defending it from the oncoming hordes, or assault the opposing power station by breaking in and sabotaging their power grid. Each unit in Executive Assault can be designed and customised to meet the needs of the battle. So if you find you’re being attacked by heavy walkers, then counter with heavy beam lasers to slice them down to size. Or if you find hordes of little bots are your problem, then upgrade your turrets with machine guns to rip them to shreds. In Executive Assault the decision is yours. Command armies and build bases from above. 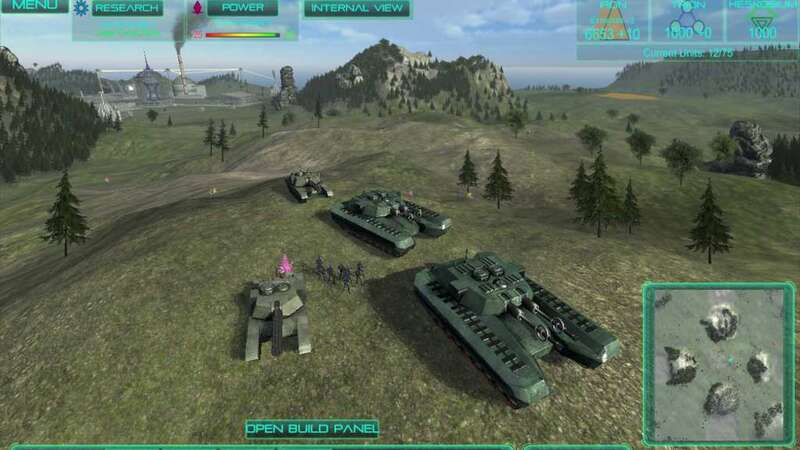 Take control of tanks, robots and aircraft to fully immerse yourself in the combat. Design and construct bases which you can then walk and fight inside. Control doors, turrets, alarms and forcefields to defend against attack. 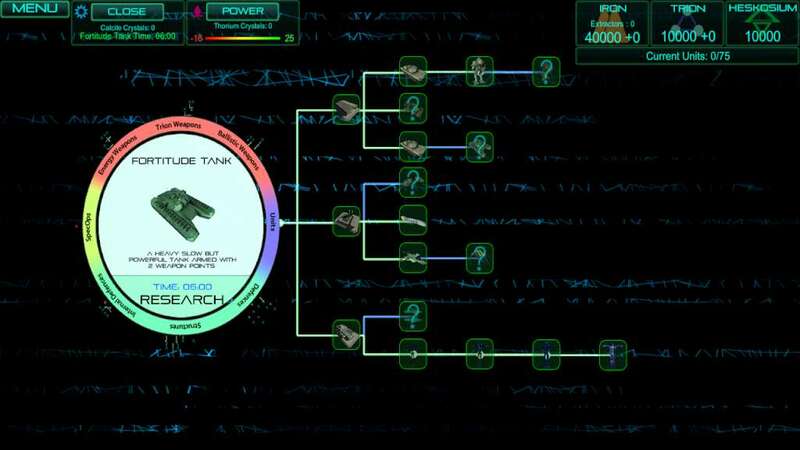 An extensive technology tree featuring over 140 technologies ranging from lasers to Quantum Gateways. Sneak into the enemy base and steal technology or shut down their power grid (This feature will come during the Early Access process). Multiplayer, as there’s nothing more satisfying than blowing up your friends with cruise missiles. Additional Notes: Make sure you have the latest drivers installed for your graphics card.